The company plans to make the switch in five cities by 2020. Ikea has brought ready-to-assemble furniture and Swedish meatballs into many people’s lives. Now, the company’s hoping to help shape another trend: deliveries by electric vehicles. That’s Angela Hultberg, head of sustainable mobility at Ikea group. She says when paired with renewable energy generation, EV’s can greatly reduce the carbon pollution produced by transportation. 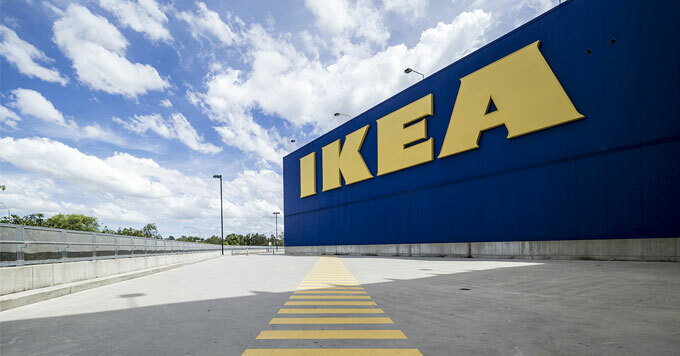 So Ikea has announced that within two years, it will shift to a zero-emissions delivery fleet in five of the major cities where it operates. By 2025, the company aims to complete the transition worldwide. Hultberg says that Ikea’s demand for electric vehicles will put pressure on the third-party companies that provide their delivery services.